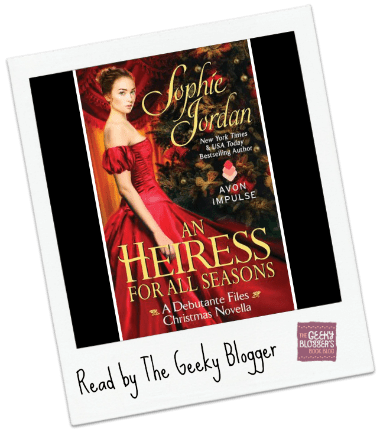 First Thought when Finished: An Heiress For All Seasons by Sophie Jordan was a great Christmas Novella. 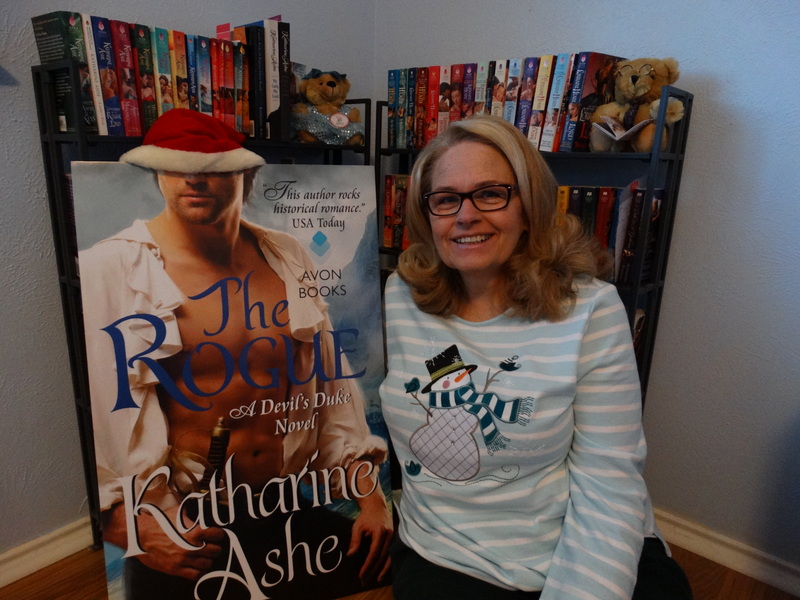 I would have liked more story and character building (I always do with novellas) but felt overall that this was a good read to get you in the holiday spirit! I definitely enjoy a Sophie Jordan. Too bad it’s a novella! Such teases, those novellas. Hmm I like the sound of this one. Adding it to my wishlist. Thanks for the review Felicia! Another genre I haven’t done on audio yet. Might be good for next year’s season. 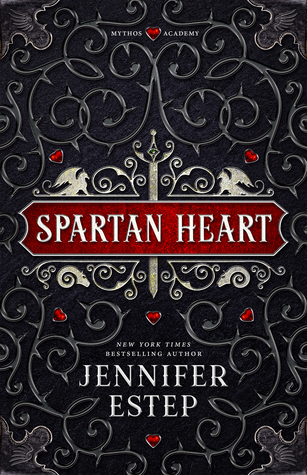 I read and enjoyed a few of Jordan’s NA’s so I’v emanating to try one of her historical’s too. I feel the same way about novellas, I rarely am satisfied. At least it got you into the holiday spirit.